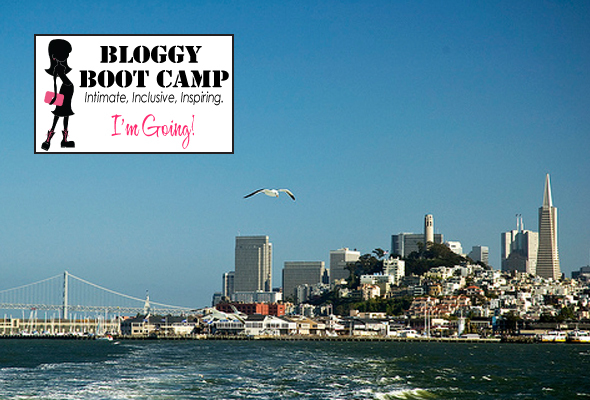 I’m so very excited to be going to Bloggy Boot Camp in San Francisco this Saturday!! It’s my first ever blogging convention – yahoo!!! I lived in SF a long time ago before I met Pops and love any reason to head up there – we always remark how we should spend more time in the “city” as it’s only an hour away! Beautiful views are everywhere – it’s so very hard not to get a good photo. I took this a few years ago while taking a Bay cruise with my mom. The Bloggy Boot Camp speakers include Jessica Bern, Ciaran Blumenfeld, Ted Rubin (of e.l.f. Cosmetics), Kristy Campbell, Jennifer James, Linsey Krolik, and Julie – of one of my favorite “mommy” bloggers. Check out her blog at AngryJulieMonday. I recently worked through the 31 Day ProBlogger Challenge and let me tell you, I learned so very much – and am still learning and trying to apply it all. I know this weekend I’ll be able to gather more tips and strategies on how to make this site even better. If you would like to hear how it’s going this weekend, you can follow me on Twitter at @LitasWorld or on my Lita’s World Facebook page. I’ll be trying to keep the posts going as I need to work on being better on Twitter. I’m so jealous you’re going to BBC SF! I’m going to Austin in October – I cannot wait to see some detailed posts about the convention when you return! that’s so fantastic! i’m quite jealous. i’d love to hear a re-cap when you get back! enjoy san francisco! 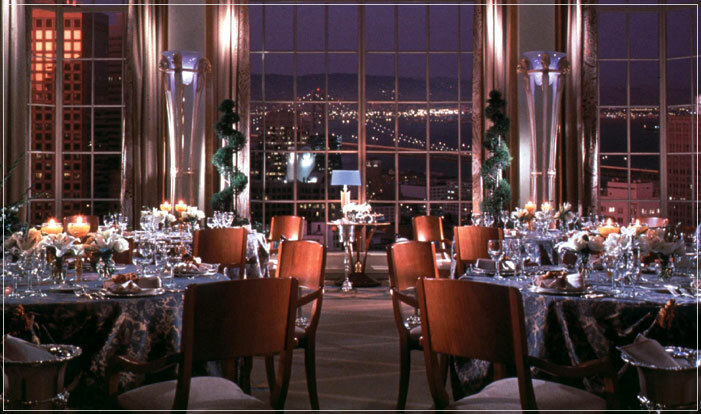 i stayed at the westin with my dad once– gorgeous hotel.